iTunes is currently playing: I Think It's Going To Rain Today from the album Guilty: 30 Years Of Randy Newman (Disc 1) by Randy Newman. squabbling over quality of life. like them, i also had to choose. i wonder still if i chose wisely. with tales of the hereafter. iTunes is currently playing: History Repeating from the album Decksandrumsandrockandroll by Propellerheads & Miss Shirley Bassey. and knit sweaters of steel wool. street is a maimed dog. 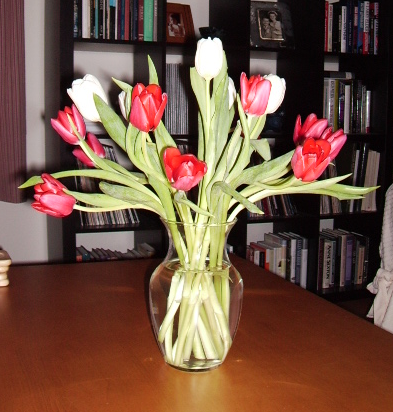 she hoped for babies and tulips. and the job he loves. front row envies his life. and asks about her classes. don't break the spell . . .